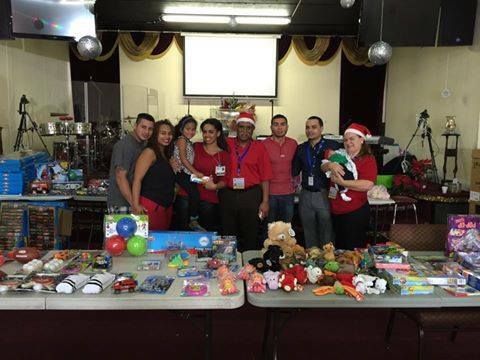 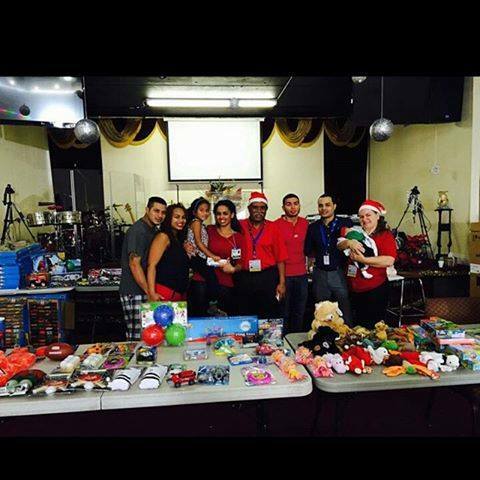 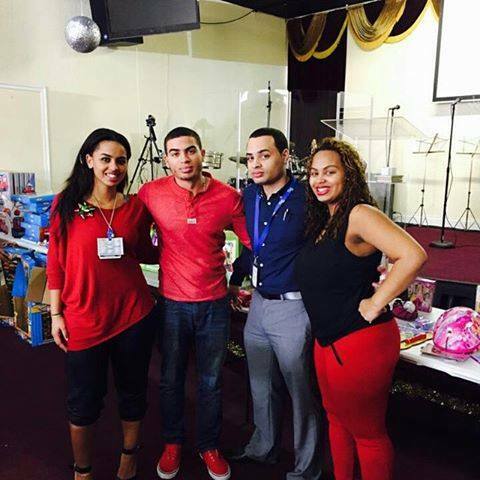 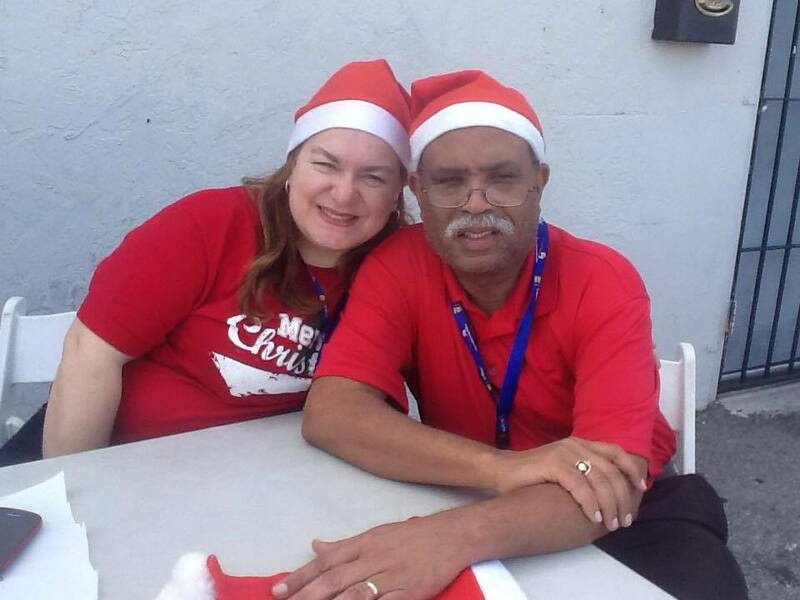 Anchor of Salvation International give out toys for kids this Christmas, the toys were donated by the U.S. Marines Toys for Tots Organization. 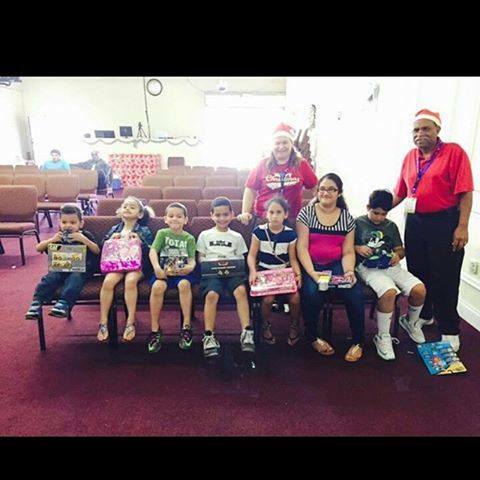 We would like to thank the Marines and also our ministry for assisting the Murray family accomplish this mission. 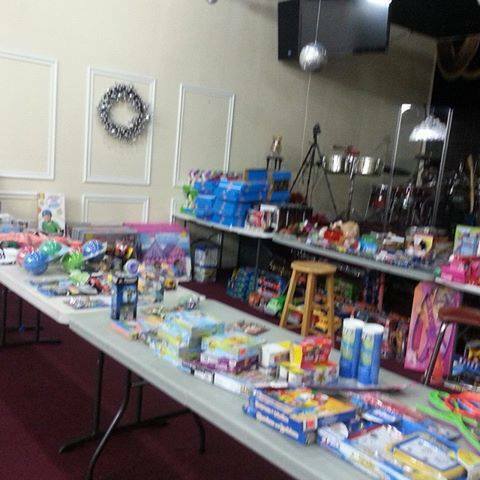 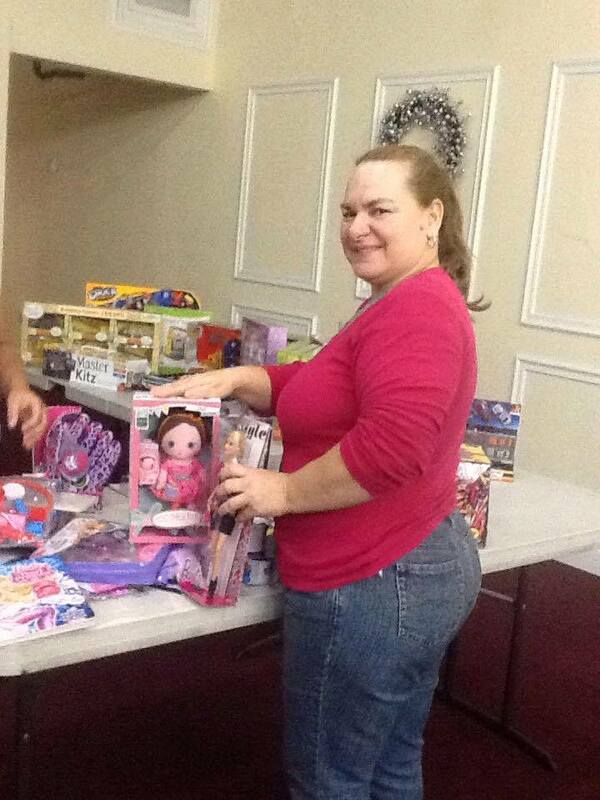 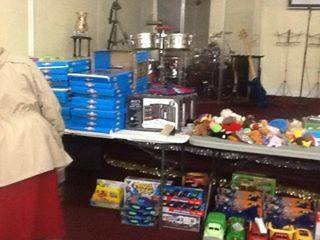 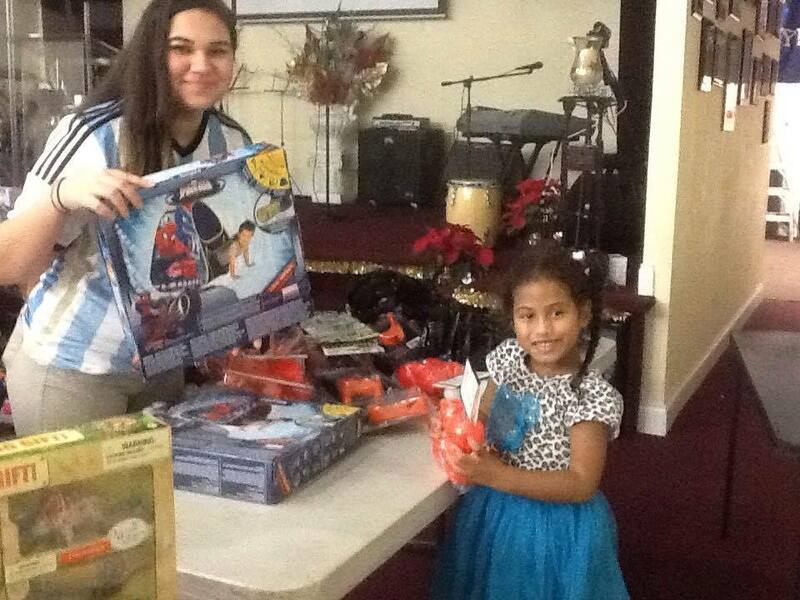 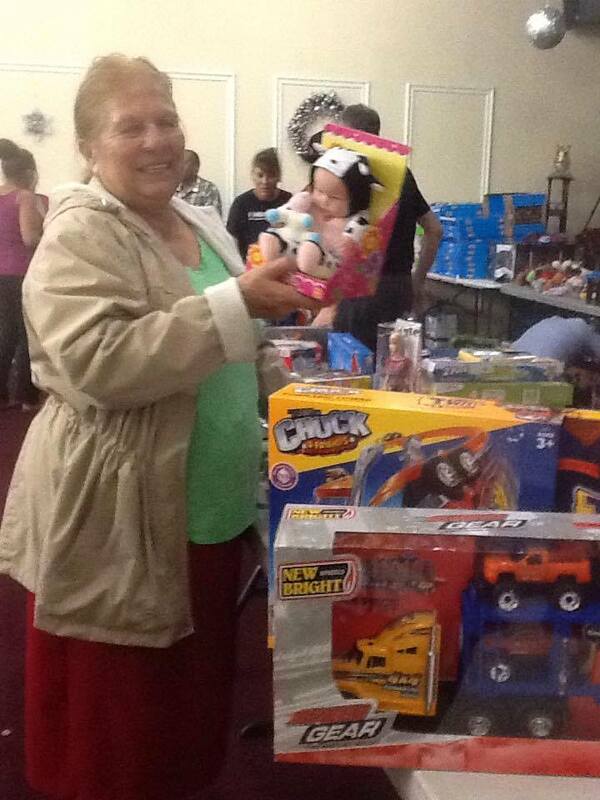 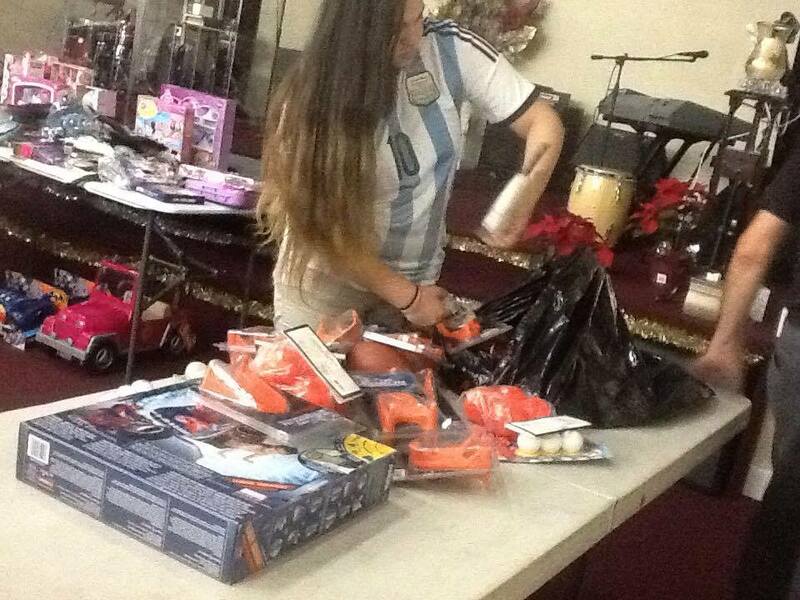 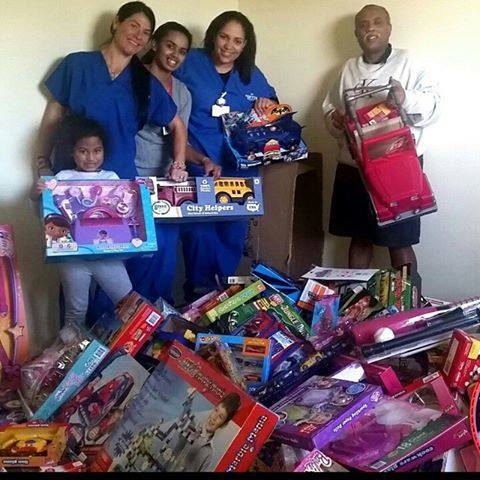 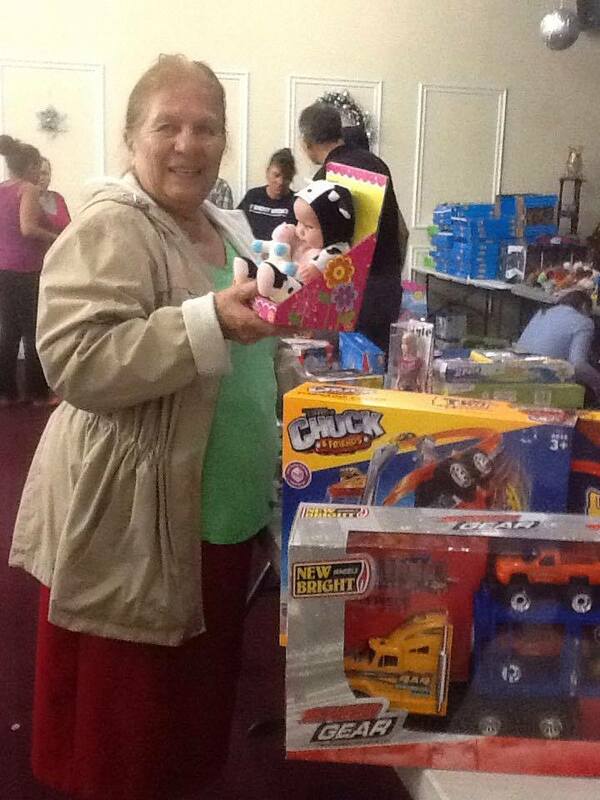 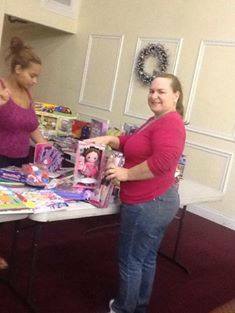 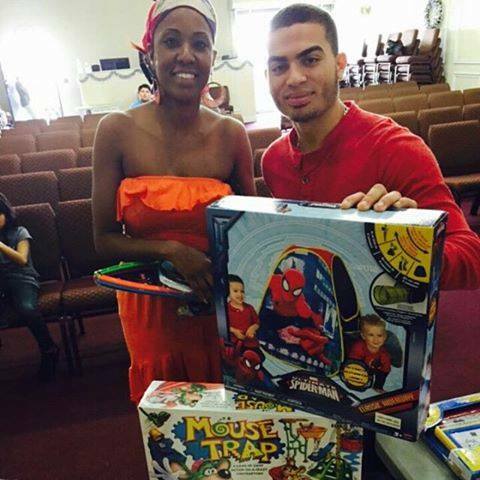 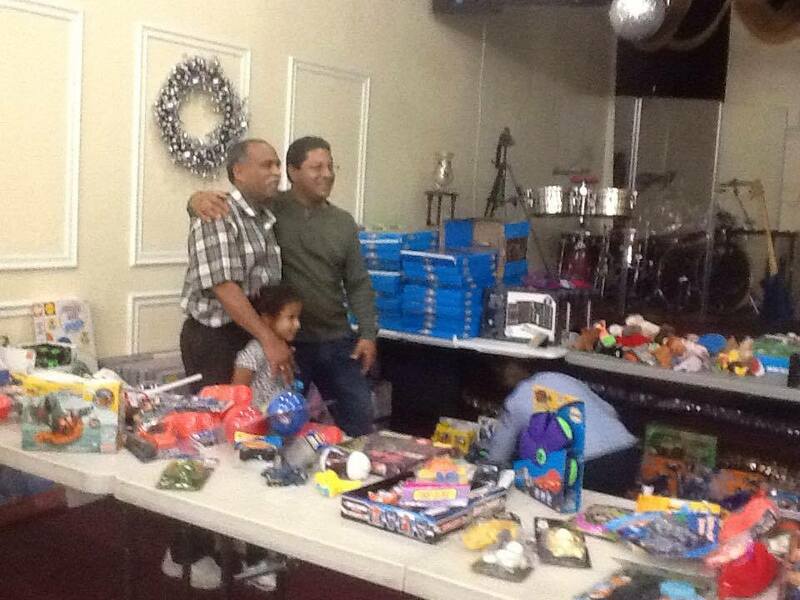 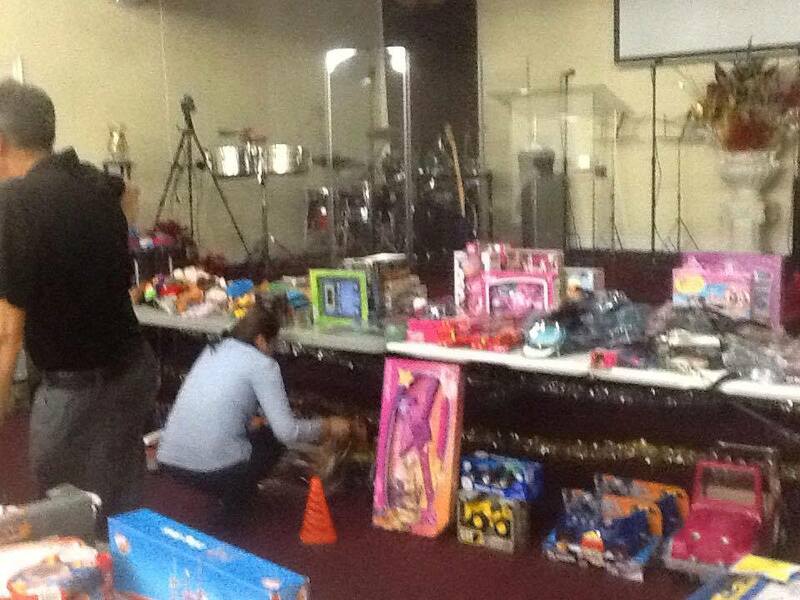 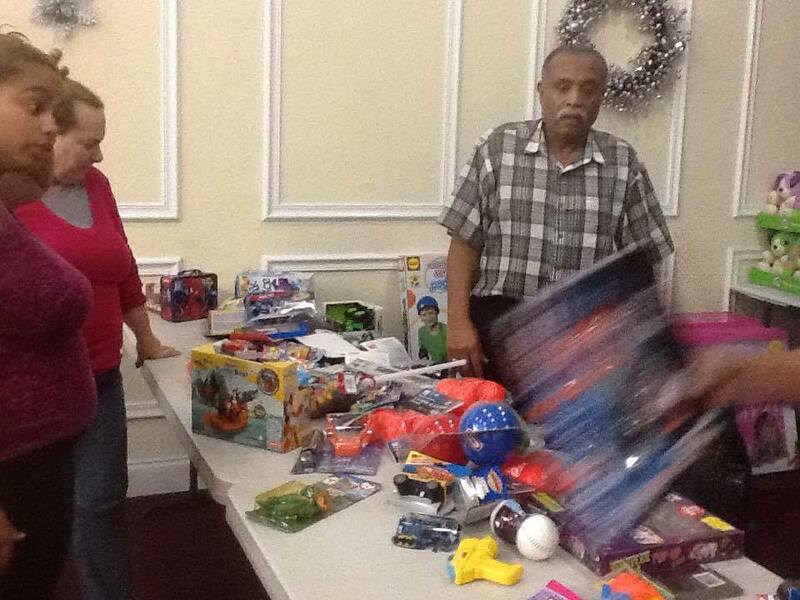 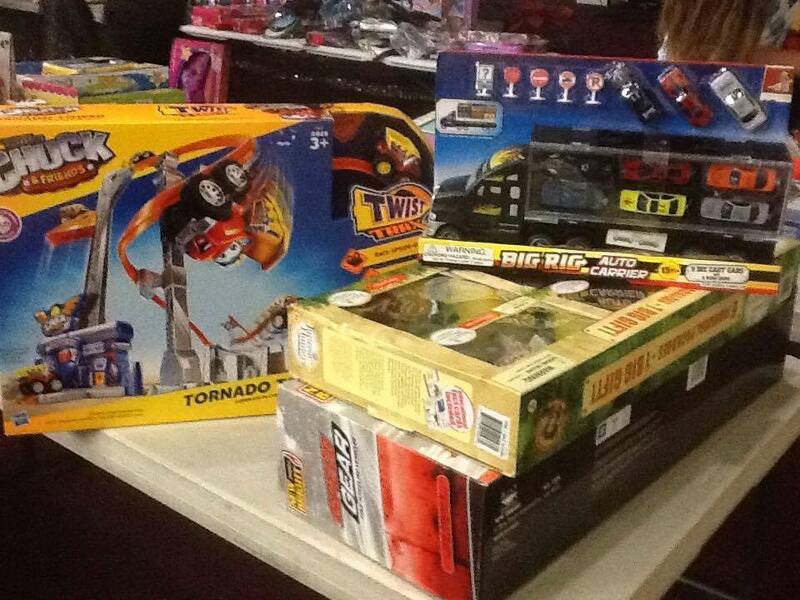 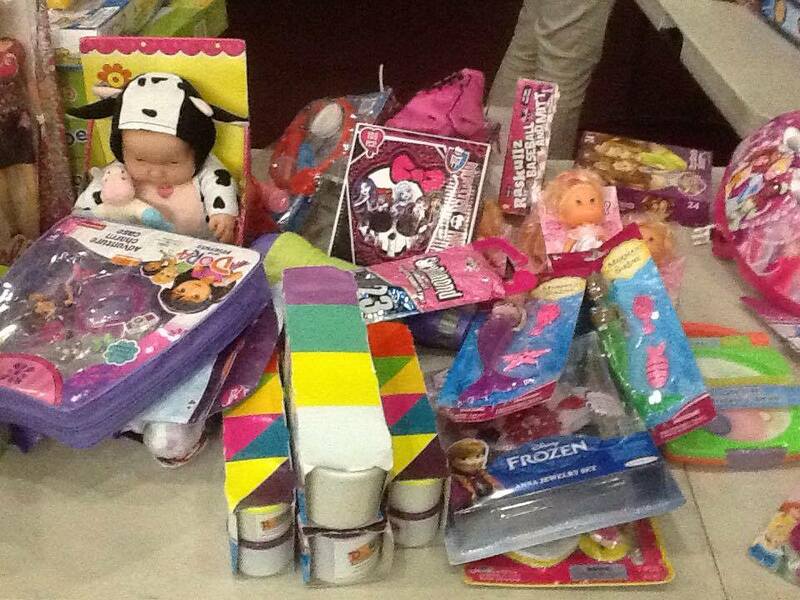 The toys were handed out Saturday, December 20th.